AMA Pro Racing is excited to announce that Motorcycle-Superstore.com has signed on as presenting sponsor of the newly named AMA Pro K&N Grand National Championship presented by Motorcycle-Superstore.com and title sponsor of the 450cc Pro Singles Championship for the 2010 season. This weekend marks the fourth and fifth rounds of the 2010 season, as riders prepare for both the TT and Mile events taking place in Springfield, Illinois. The next round of the AMA Pro K&N Grand National Championship presented by Motorcycle-Superstore.com will be this weekend, May 29-30, with a doubleheader event held at the Illinois State Fairground in Springfield, Illinois. Saturday night showcases TT racing action and on Sunday race fans can take in the historic Springfield Mile. 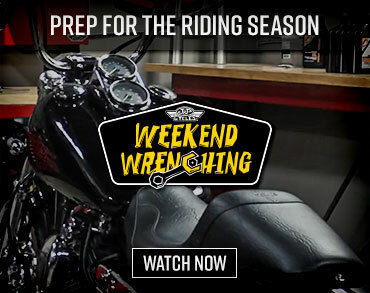 No matter what style of motorcycle you ride, Motorcycle Superstore has the gear you need. 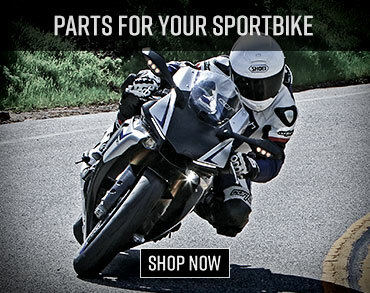 Motorcycle Superstore offers the largest online selection of motorcycle gear, apparel, parts and accessories. You’ll find the guaranteed lowest prices on everything from motorcycle helmets, jackets and boots to motorcycle tires, luggage and covers. 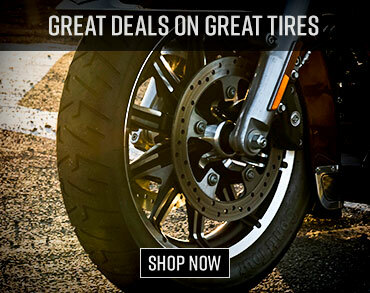 Offering free shipping options, safe and secure ordering, and no hassle returns, Motorcycle Superstore is the premier online motorcycle outfitter. For more information, visit www.motorcycle-superstore.com or call 1-877-668-6872.